Enjoy Incredible views from this over-sized Penthouse unit . 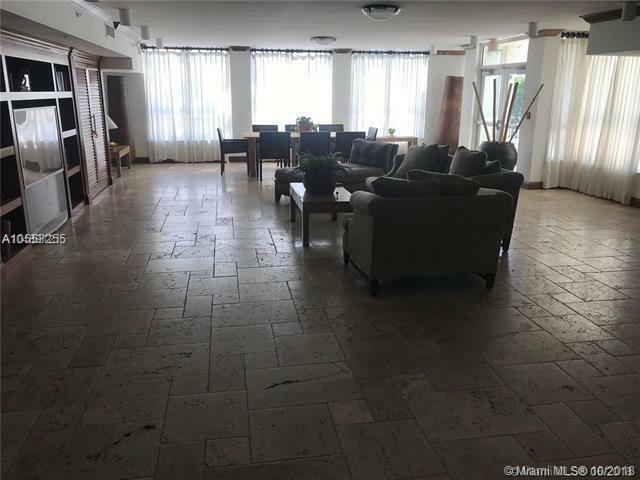 Open living area with beautiful marble flooring throughout . Condo fully equipped for long term stay, including furniture ,appliances, washer & dryer and 2 parking spaces. 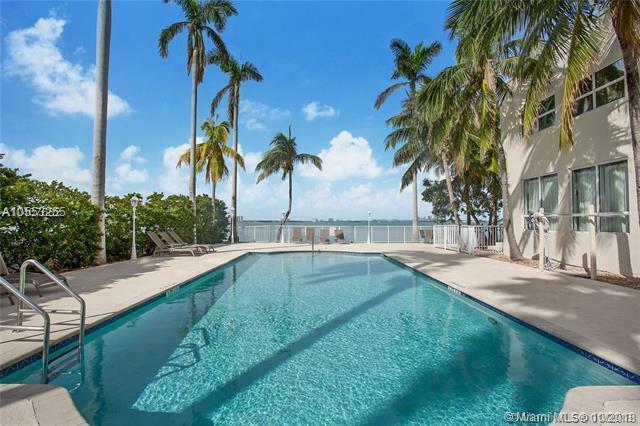 Balcony with outstanding bay views of intercostal Biscayne Bay. Great location! 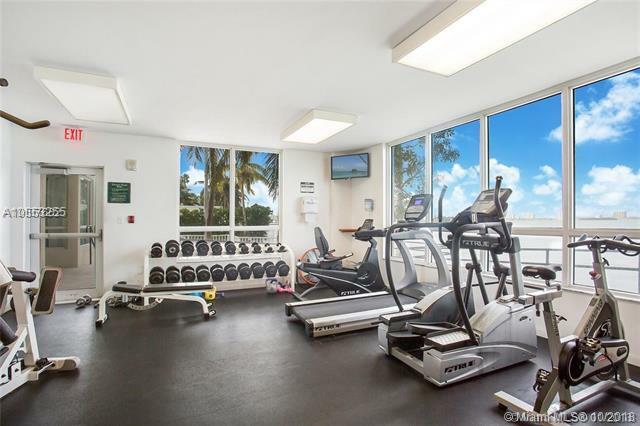 close proximity to the beach and minutes to South Beach, Aventura and more. 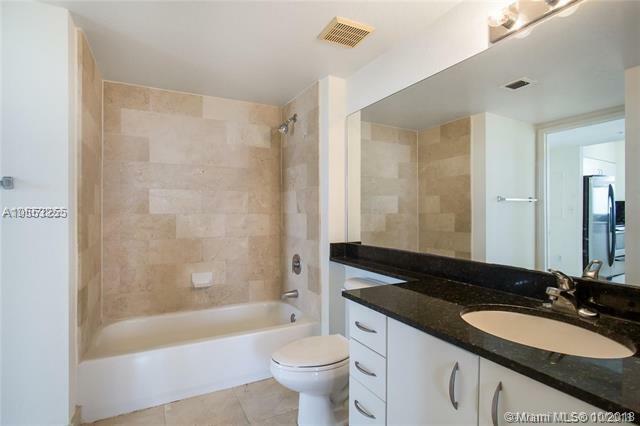 Listing courtesy of Treasure Island Properties & Management.